These are my targets & resolutions for 2019. What about you? 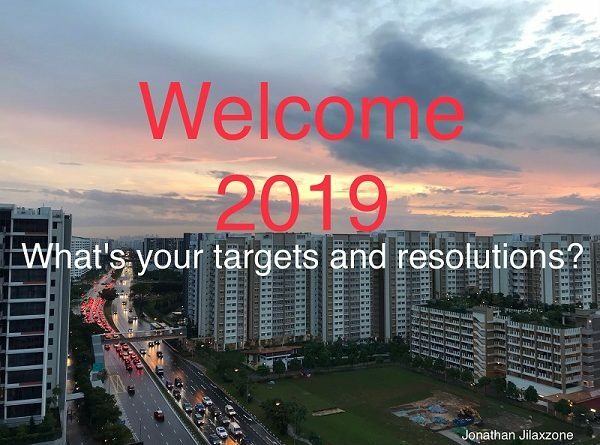 January 1, 2019 January 1, 2019 Jonathan Jilaxzone	1 Comment 2019 targets, 2019 targets and resolutions, how to achieve target, jilax zone, jilaxzone, welcome 2019, what is your 2019 resolutions? This is my 2019 targets and resolutions. What about yours?